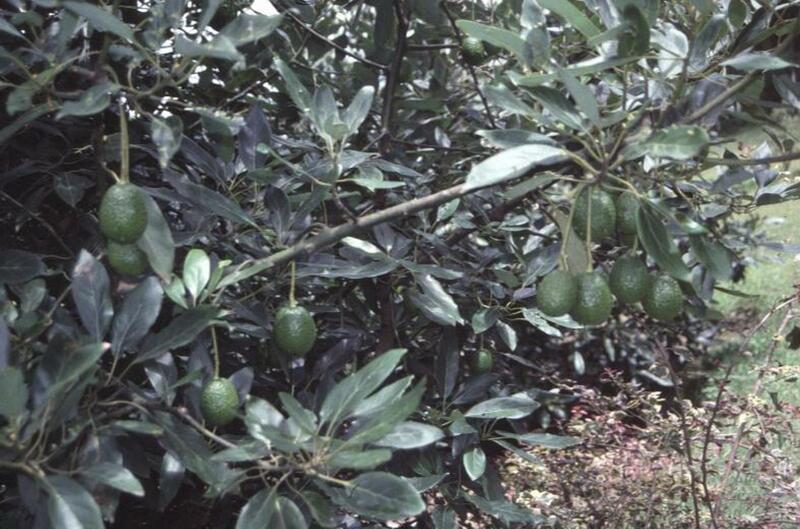 Comments: The avocado is a tropical tree that will grow and even produce fruit in zone 9, but needs protection from freezes. Edible fruit are produced on trees in warm climates. Provide sunlight and a fertile, well drained soil. In cold climates people will often plant the single seed that comes from the fruit and grow from the seed a tender tropical on the patio during the summer months.